We looked at the top 1 Self Propelled Lawn Mowers and dug through the reviews from 3 of the most popular review sites including Best Reviews Guide, Verellen Home Comfort, Essential Home and Garden and more. Through this analysis, we've determined the best Self Propelled Lawn Mower you should buy. In our analysis of 59 expert reviews, the Husqvarna Husqvarna Self Propelled Lawn Mower placed 3rd when we looked at the top 9 products in the category. For the full ranking, see below. Checkout Husqvarna Self Propelled Lawn Mower for a detailed review of all the top self propelled lawn mowers. Lots of power. Starts very easily. AWD Self propelled. Mulcher works great. Hose attachment for easy cleaning. Some complaints of the product coming in faulty. Mowing deck is a bit flimsy and flexes more easily than some may like. Can be hard to pull backwards out of difficult spots. Is a scraggily-looking lawn have you feeling like the lazy member of the neighborhood? 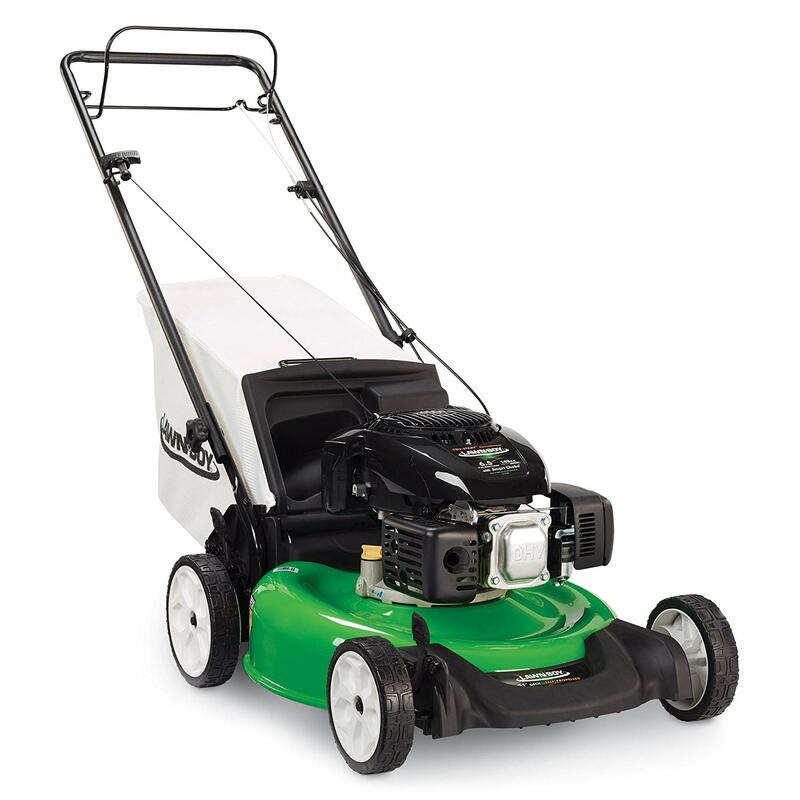 If so, the Husqvarna 22-Inch Self-Propelled Gas Lawn Mower can help your lawn go from eye sore to standout in no time! This 22-inch, gas-powered lawn mower utilizes all-wheel technology and gives users the ability to use it on all sorts of terrain. From flat lawns, to hills, to manuevering around obstacles, this mower can do it all. It starts up via a handy pull-start system and gives the user tons of control. You can choose the blade height and mower speed, all while getting a little extra push thanks to the self-propelled transmission type. Have the lawn your neighbors envy with the help of this innovative lawn mower from Husqvarna.